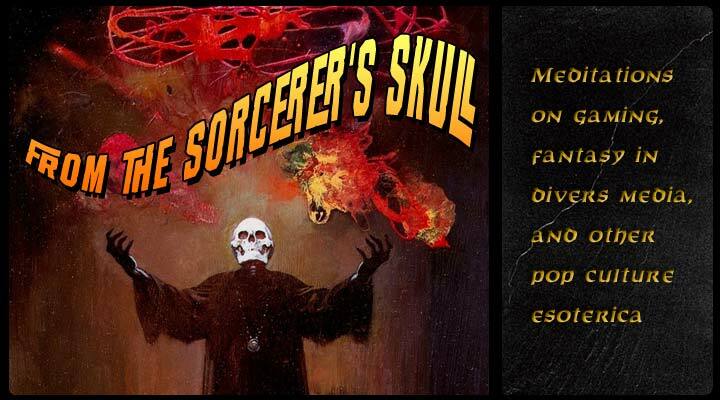 From the Sorcerer's Skull: Have We Got a Deal for You! 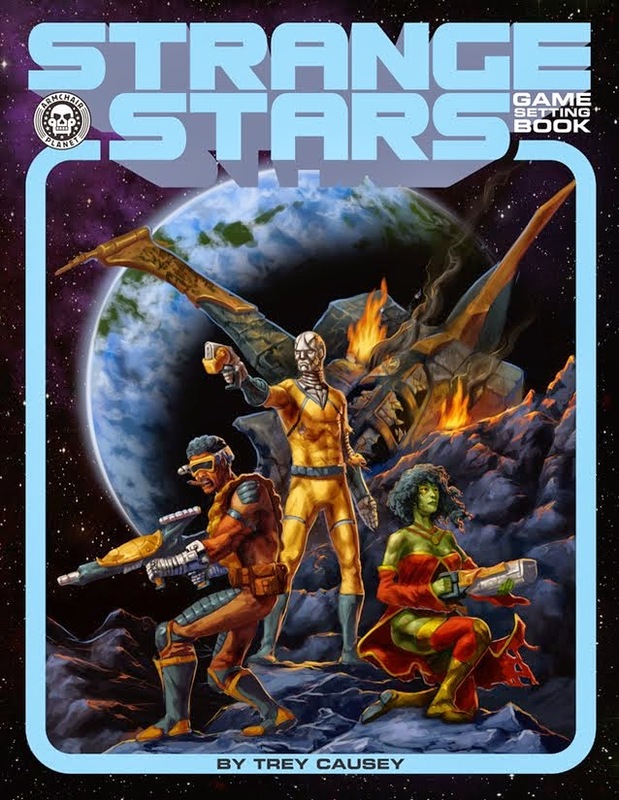 Mortzengersturm is the Deal of the Day on Drivethrurpg/Rpgnow! 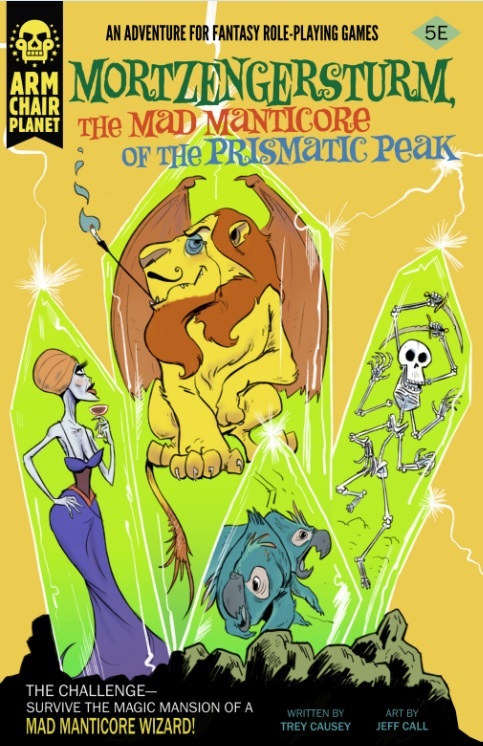 Get the pdf for the low holiday price of 2.65 USD! Today only! Is there any chance of getting that deal extended? I just saw this. Just thought I would check. And yes, that's very reasonable. I'm going to download it soon.